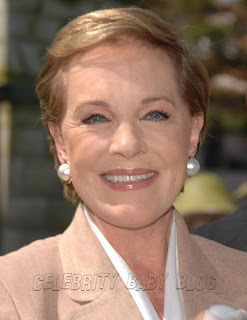 Yesterday, while listening to some songs on YouTube by Julie Andrews, I came upon the video of her 2013 Commencement Address at the University of Colorado-Boulder (CU-Boulder) (See link). I listened to it, and like it very much. I recommend listening to her entire speech, but I want to comment on one aspect in particular. Julie Andrews tells us in her speech to the graduating class that she never completed high school, and never attended a college or university. Let's hear it for dropouts! I wonder what percentage of the (so deeply regretted!?) dropouts from our schools and colleges are in fact the more talented students, youngsters who see the absurdity of trying to learn in such environments, and who decide not to waste any more of their lives there. Now, enjoy this ditty from Camelot! 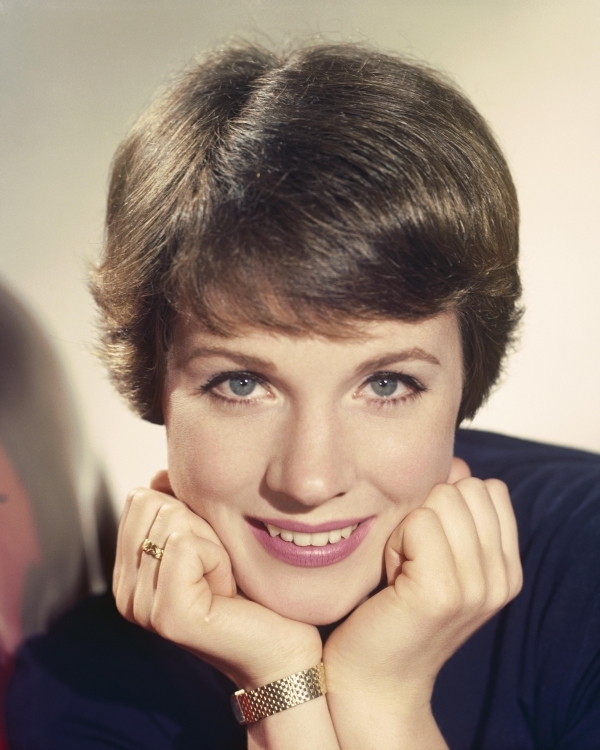 And also from Camelot, this number, which, if you have ever had a secret love, may have meaning for you beyond the beauty of Julie's bell-clear soprano tones.